Sguais Uibhist is a community squash club for the people of Barra, South Uist, Benbecula and North Uist. We opened for play in September 2017 and we recently featured in a short video on BBC Alba. 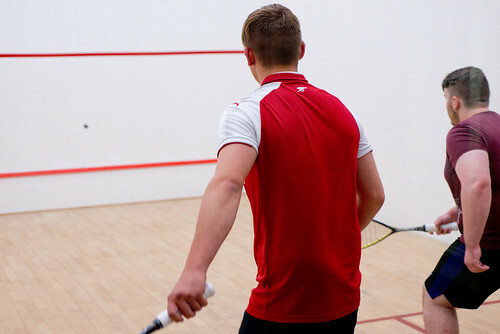 Every Tuesday night from 5pm - 8pm we run a casual squash session. You can drop in at any time and play against other members. £4 per session. 16+. Typically there will be someone to let you in, but watch out on twitter & facebook for access PIN codes for these sessions. 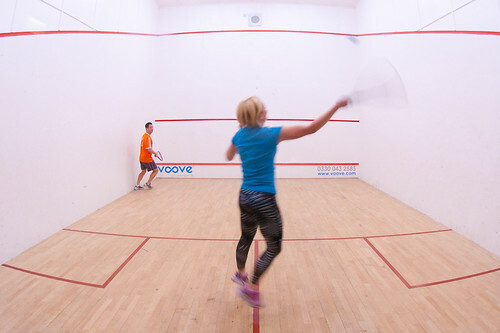 We also run club squash leagues and racketball leagues. Joining the leagues is a great way to find players around your own standard. Leagues run for about 5 weeks at a time. Drop us a line if you're interested to take part: sguaisuibhist@gmail.com. 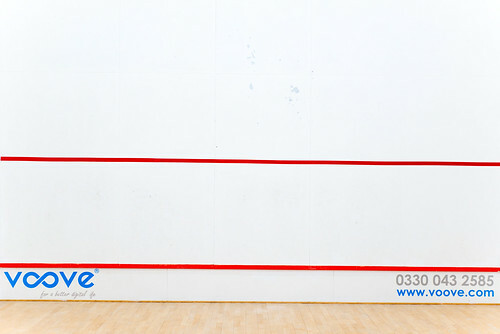 To book a court, please use our automatic booking system, which allows you to make bookings up to a week in advance. 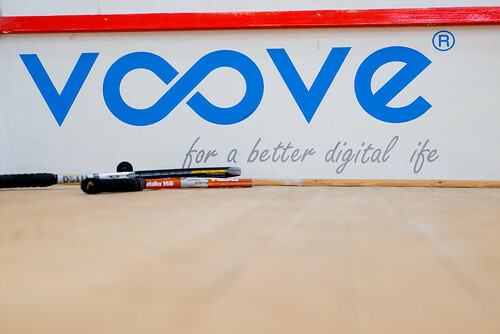 Bookings are for one hour and we'll ask you to make an online card payment of £8.40. A temporary PIN number will be generated for access, previewed on the booking page and sent to your email address, along with access instructions and the conditions of your booking. Access is via the green door on the Balivanich side of the large grey building on your left as you enter East Camp. 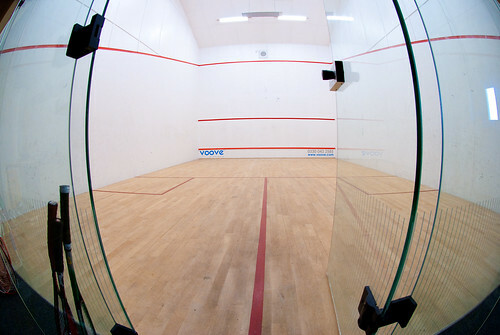 The court has its own shower facilities and changing rooms. You can find rackets and balls that you can borrow in the building. Switches for court lights and court heater are on the far wall, opposite the green door.